Tuesday July 7 is our general meeting night. We meet from 7-9 at Grace Lutheran Church at 52nd and Urbandale in Grace Hall. This month we will not have a formal program. Instead we will sit and knit, do show and tell and get our projects ready for their State Fair entry. If you have problems with a project, questions, need help or just advice about entering the fair, bring those alone. 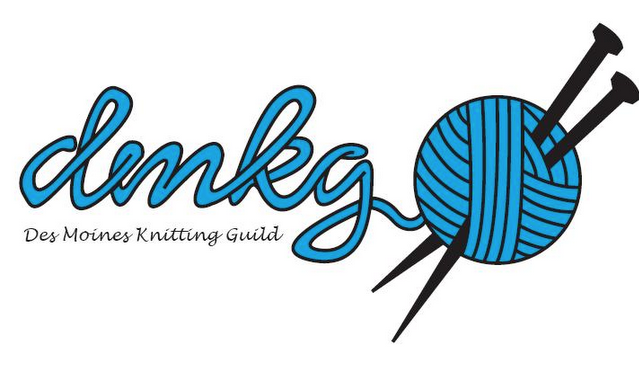 Come for a relaxing social time of knitting with your Guild friends.